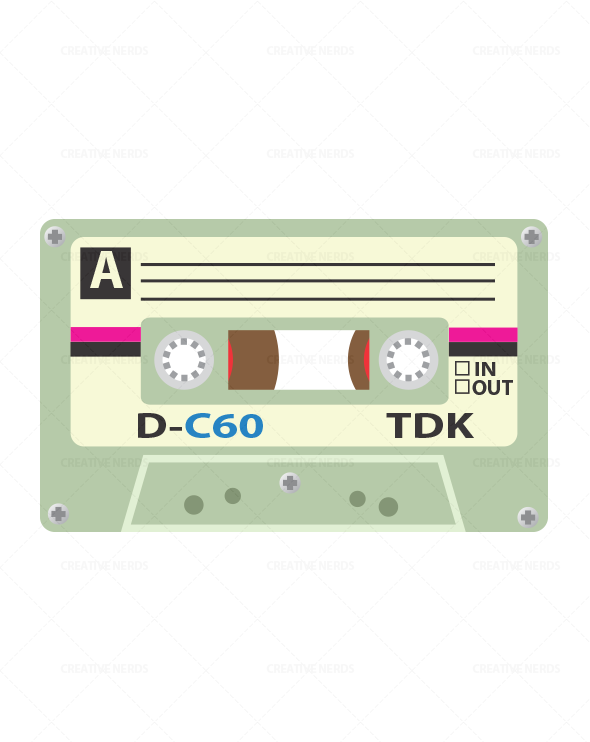 A flash back to the 90’s with this great vector cassette tape illustration. 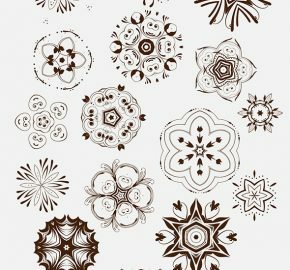 A source file for vector illustrator tutorial, which we have published on Creative Nerds in the past. Enjoy this great resource exclusive to Creative Nerds Premium members. © 2016 Creative Nerds, Inc. All rights reserved.